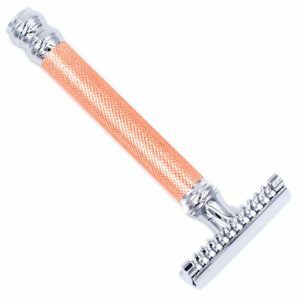 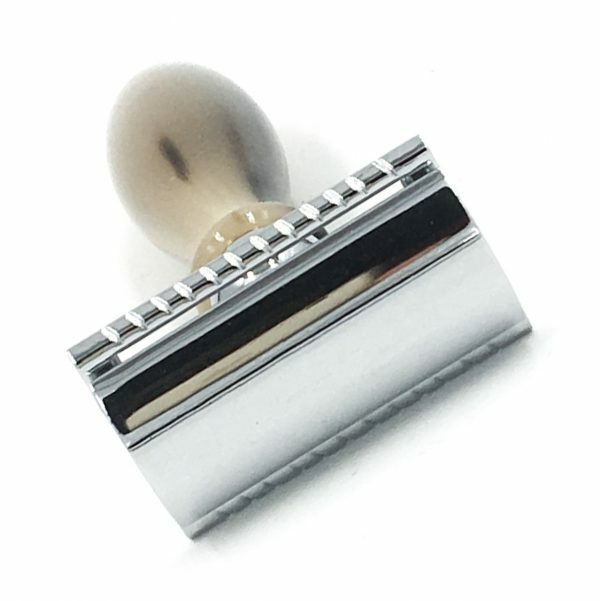 The Parker 11R double edge safety razor combines Parker’s famous razor head with the oppulance of a genuine hand carved ox horn handle. 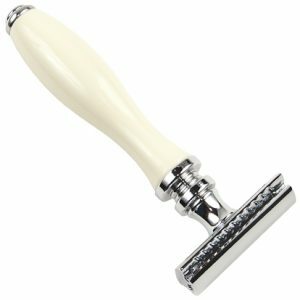 The Parker 11R double edge safety razor combines Parker’s famous razor head with the oppulance of a genuine hand carved ox horn handle. 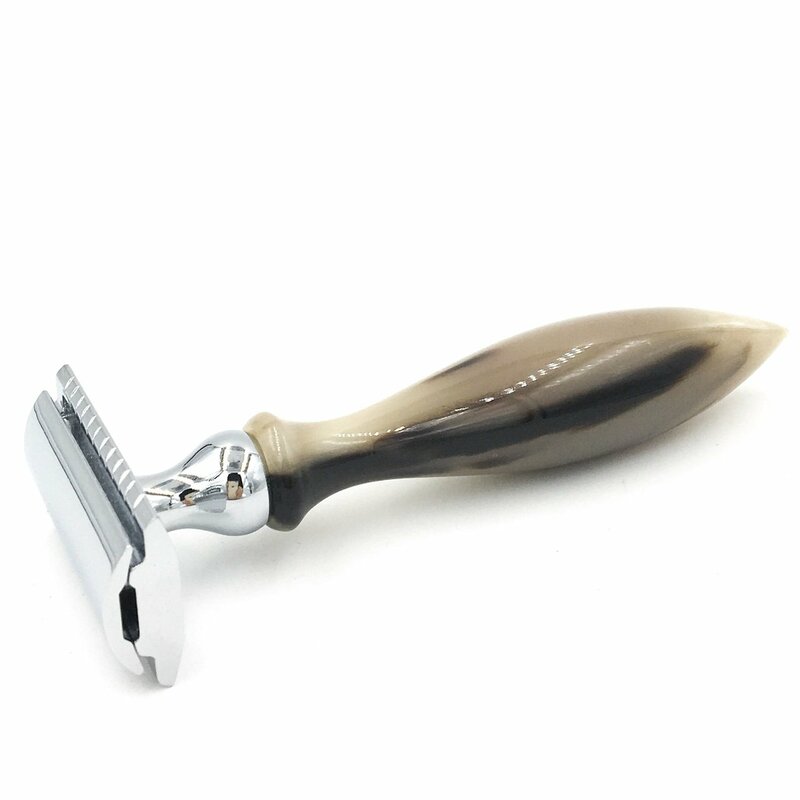 The hand carved handle is durable, beautiful and functional. 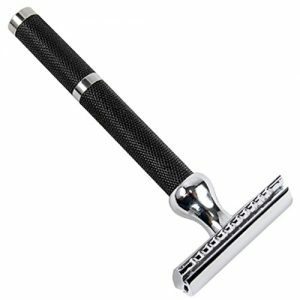 This is an impressive razor by any standard. 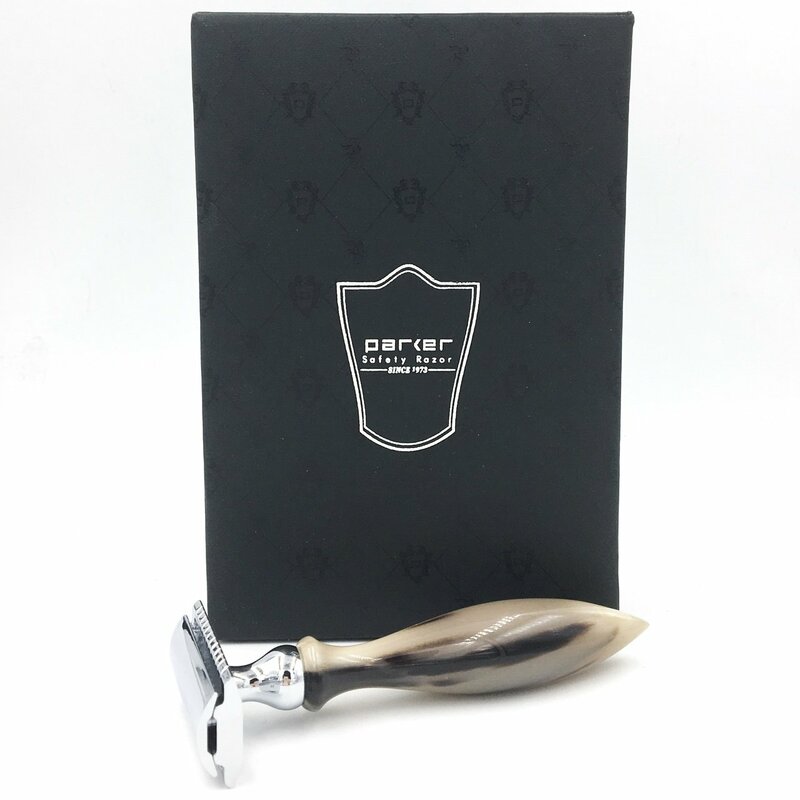 It comes packaged in a luxurious gift box. 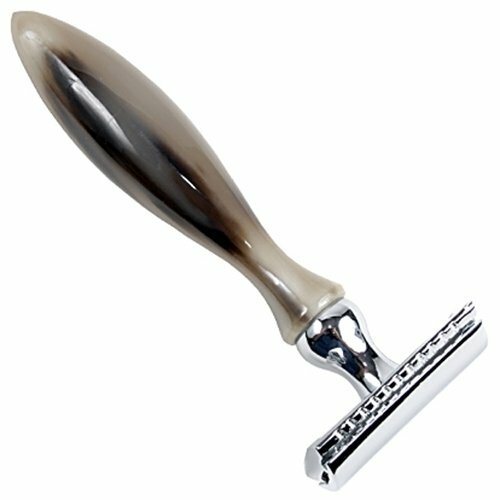 This razor is handmade.